Thank you Jeanne! And…yes…we said “goodnight Irene.” We lost some big trees, but no damage to us or the house. Such a big storm…I feel sorry for those in the northeast who are still feeling her remains. 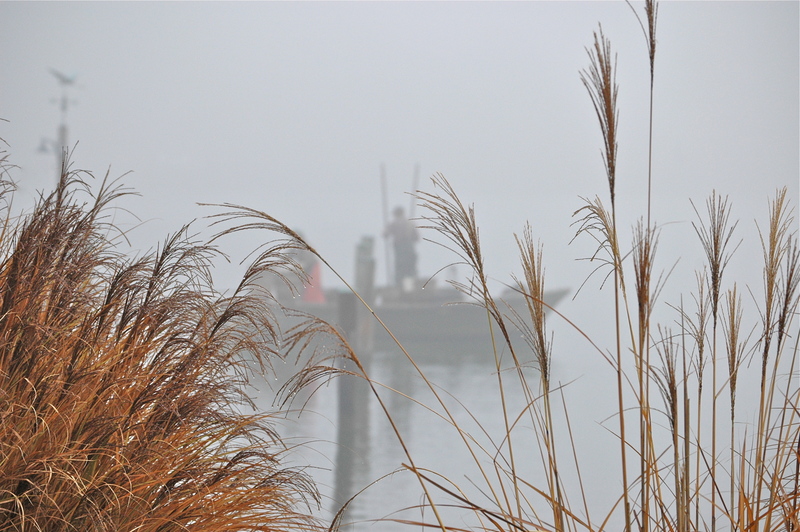 This is my ultimate favorite photo … it is ‘so eastern shore’.